This past weekend was the third meeting of Mrs. Wilson’s Knitting Circle at the National World War I Museum. 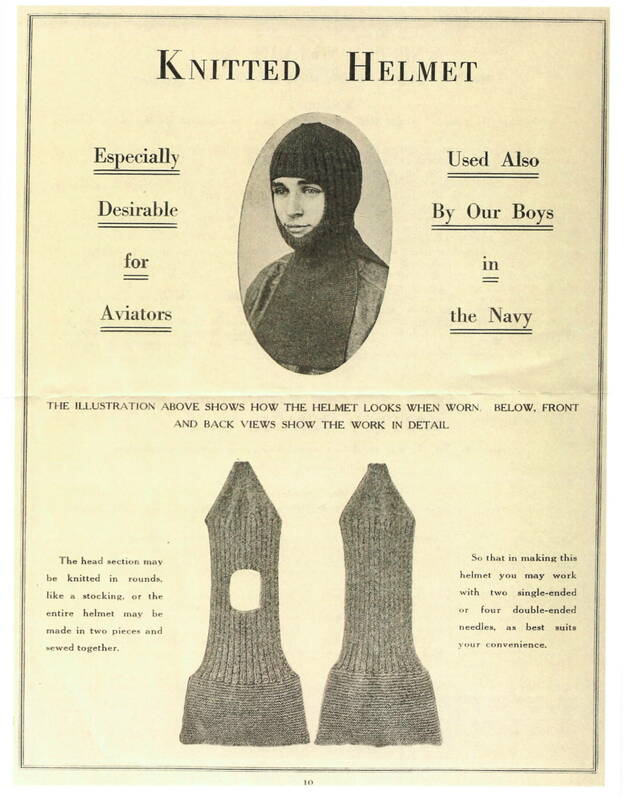 This time around we received a pattern for a men’s balaclava, or helmet liner. The lecture this time was primarily about President Woodrow Wilson and the two Mrs. Wilson’s. 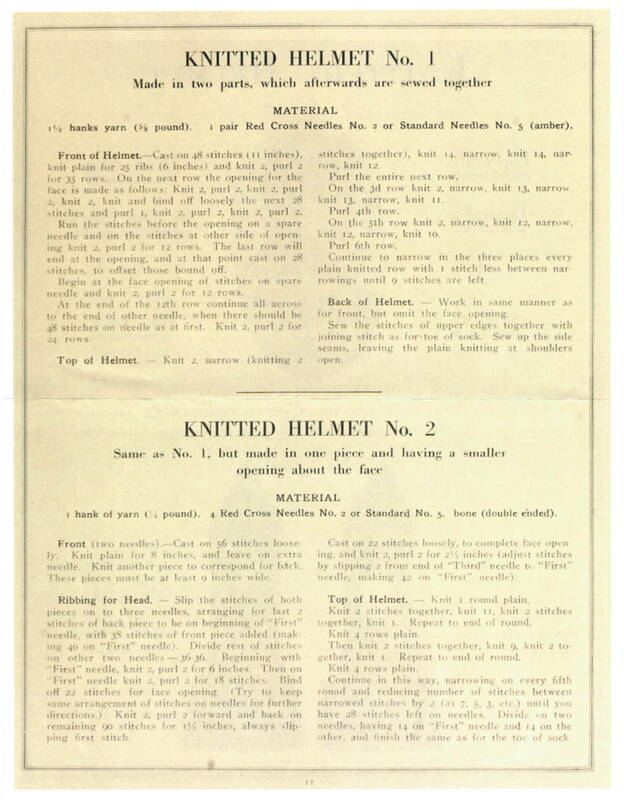 The second Mrs. Wilson, Edith, was the knitter and there is a display in the museum of a pair of socks she knit. Perhaps my favorite part of the lecture though, was the discussion of Mrs. Edith Wilson being a leader in the conservation effort during World War I, and how she brought a flock of sheep to the White House to tend the lawns. 5/4/1918-Washington, DC: Sheep Grazing on the White House Lawn.